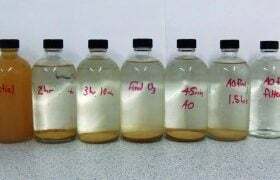 Shale Gas water is different to CSG water and requires its own specialised management solutions. As shale gas wells are typically much deeper than CSG wells the volume and the type of water that they produce is very different to CSG. The largest daily volume of water that needs to be treated is the flow-back water during and immediately after the fracking of the shale layer. 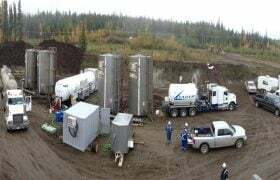 The process water is the naturally occurring water found in shale formations that flows to the surface during the lifespan of a gas well. Unlike CSG wells the process water in shale gas has a relatively small volume; but it is typically very saline and can have high levels of hydrocarbons. Treatment of shale gas flow-back and process water is an ever increasingly important part of the unconventional hydrocarbon industry. Companies with the ability to use water wisely, efficiently and cost effectively can maximise water use and lower operational costs. Arris is importing shale gas water treatment technologies that have been tested in the North American and European Shale Gas Industries. 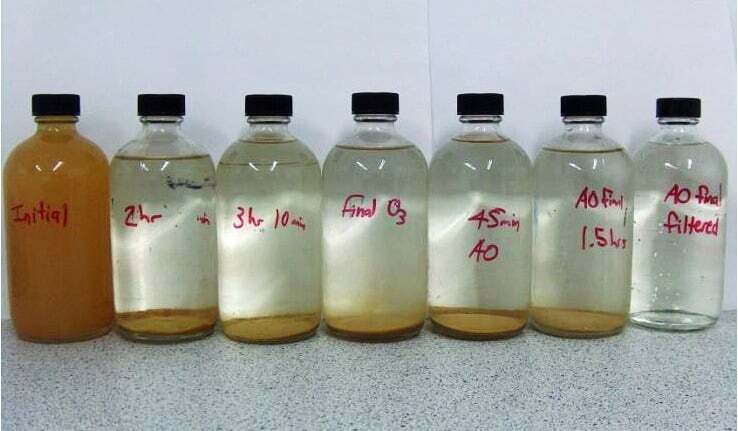 These technologies are robust and reliable and obtain the water qualities required by legislation as well as enabling the treated shale gas water to be beneficially reused. 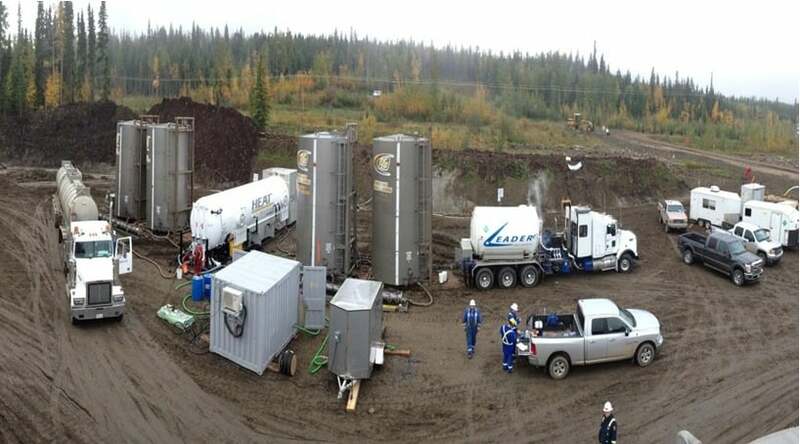 Shale gas water is often recycled in the fracking process. Fracking can be performed using saline water but organic and metal contaminants need to be removed to reduce clogging risks. 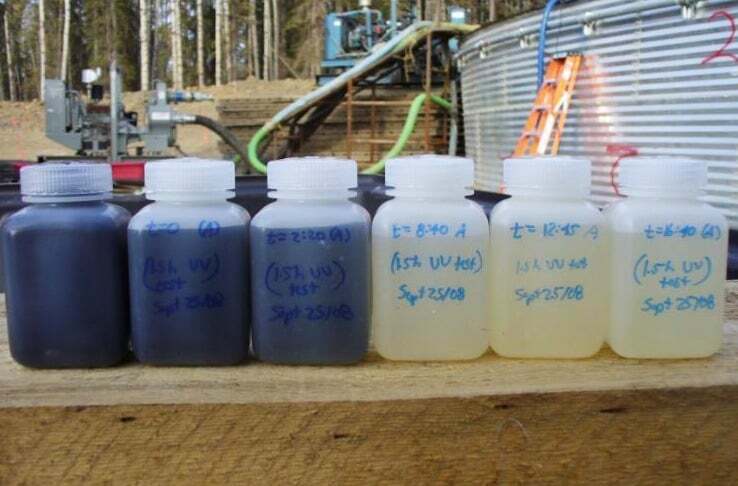 Ozone is used to treat shale gas water because it provides direct oxidation of contaminants, full oxidation of most organic compounds and precipitation of heavy metals. It is the most powerful oxidant available and can be made onsite, which makes it very cost effective. New Primozone technology contains no moving parts, no tubes to replace, the lowest oxygen demand in the market and requires no specialists for operation. It is part of an overall solution. 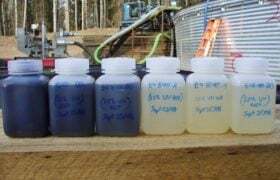 Electro-coagulation, another workhorse technology within the shale gas water reuse industry, features as a second stage treatment following initial ozonation, the remaining contaminants are agglomerated into large particles. Ozone and electro-coagulation are also very effective pre-treatments for where reverse osmosis units are required to manage salinity. The technologies that Arris can supply have been successfully used in the Shale Gas Industry. They enable the frack flow-back water to be treated and then beneficially reused within the industry. 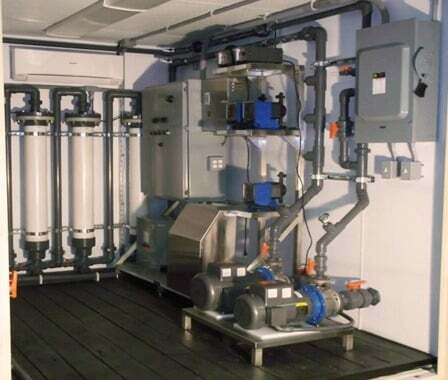 The ozone and electro-coagulation are also used to remove hydrocarbons, metals, organics, and solids in the process water treatment process. 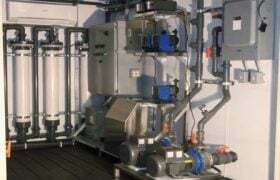 Arris can design, build, operate and maintain these Shale Gas water treatment solutions. For more information, view our Shale Gas Water presentation here.